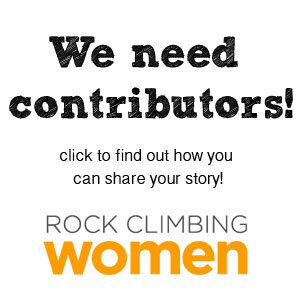 Rock Climbing Women is hosting our annual camp and crag in Red Rock! This event is meant to bring us together no matter if you are local (“staycation” – yay!) or coming from another area to enjoy our superb weather and climbing in the fall. This page will be updated with details as they transpire. Check back regularly. YOU MUST RSVP HERE TO SECURE YOUR SPOT. For those of you traveling from out of town, or those that want an extra day of camping, we reserved a site for Friday night as well! Enjoy a day in Red Rock! The camping is limited to 20 people and parking is 8 vehicles.